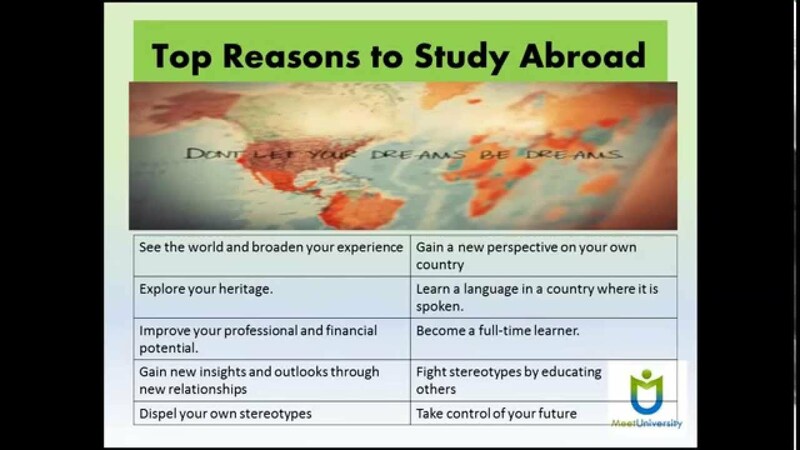 ﻿ Top Reasons to Study Abroad | Is Study Abroad Worth It? 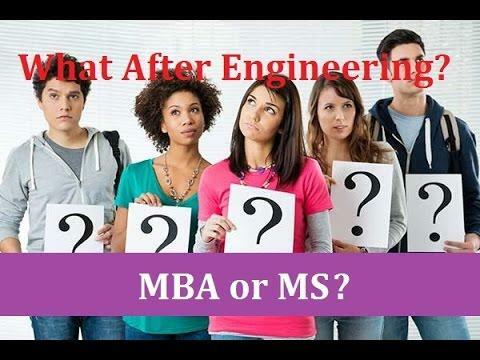 Are you willing to get admission in abroad for further studies? If yes, then you must know the reasons to Studying Abroad. In this video we will tell you the top 10 reasons to study abroad. You may also get here the answer of queries like, Content of Studying Abroad and Is Study Abroad Worth It? Also check here the famous Indians who studies abroad. 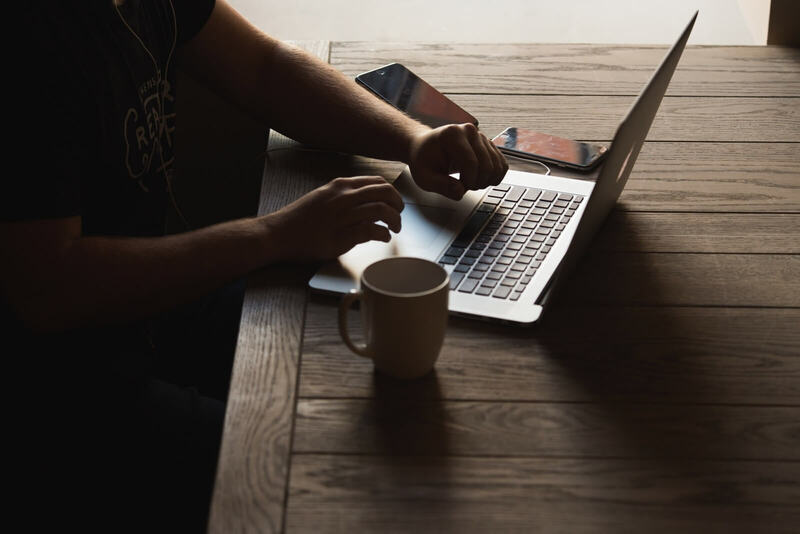 What’s the best way to study for the GMAT?